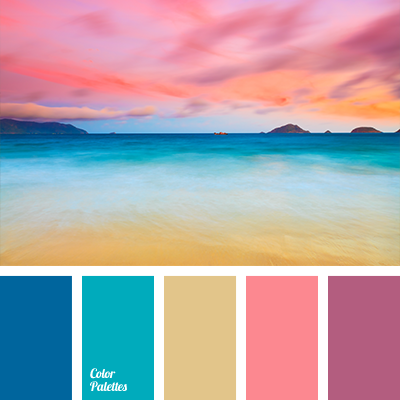 blue and brick red, blue and dark blue, blue and pink, blue and yellow, brick red and blue, brick red and dark blue, brick red and pink, brick red and yellow, colour of sunset over the sea, colours of sunset, dark blue and blue, dark blue and brick red, dark blue and pink. 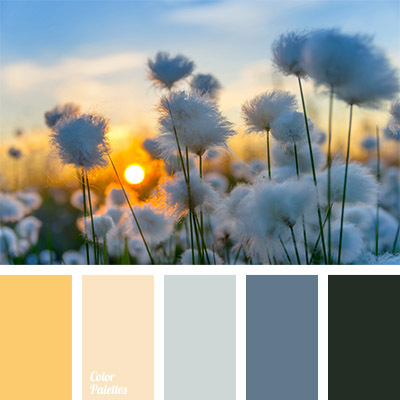 bright yellow, colour combinations, colour of fluff, colours of summer, colours of sunset, gray colour with a hint of blue, gray colour with a hint of green, gray-blue colour, green-gray colour, pale yellow, shades of gray, shades of gray-blue, summer colours, sunny yellow, yellow colour. 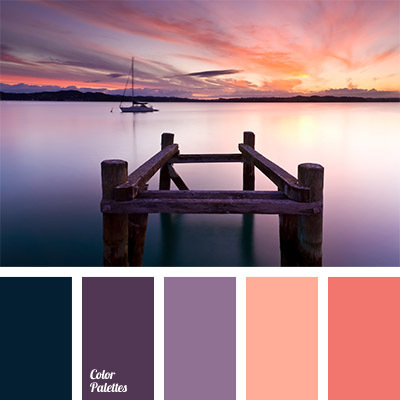 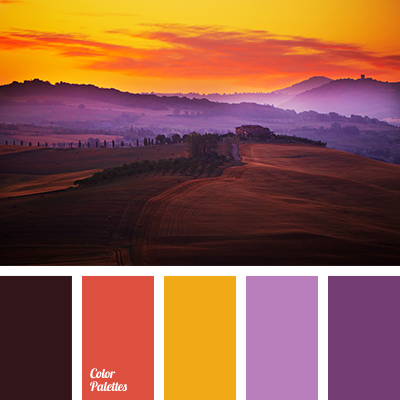 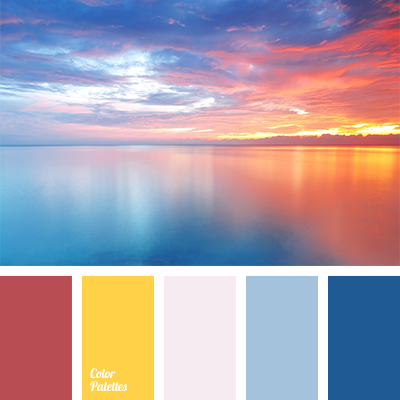 bright colour palette, bright colours, colour of orange sunset, colour of teal, colour of the sky at sunset, colour solution, colours of sunset, colours of the sunset on the lake, coral, coral colour, dark blue-green colour, Orange Color Palettes, shades of orange, shades of purple colour.